Want a fun and friendly place to take the kids to enjoy a variety of sports and activities? Then the Gawler Sport and Community Centre is the place for you. 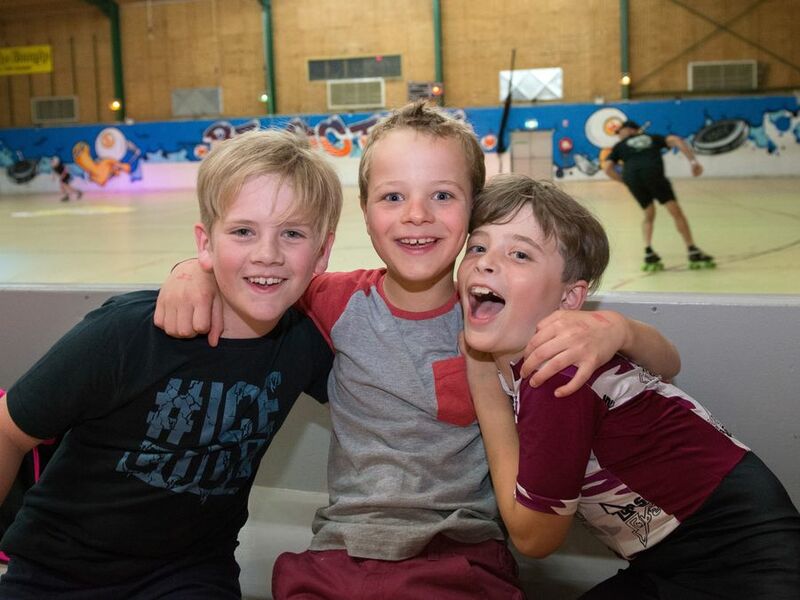 The Centre hosts school holiday activities, martial arts, roller skating, art groups, fitness classes, inline hockey, birthday parties and much more. The Gawler Sport and Community Centre is part of the Gawler Oval Complex on Nixon Terrace, Gawler and is bordered by the South and North Para rivers. The Centre has more to offer than just fitness and court facilities including the historic Exhibition Hall constructed in the 1880s and still being used today for events and meetings.